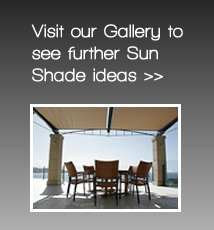 The Oztech retractable roof awning provides optimum protection from sun, wind and rain. 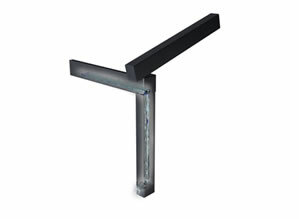 Designed for hospitality, commercial and quality residential projects. 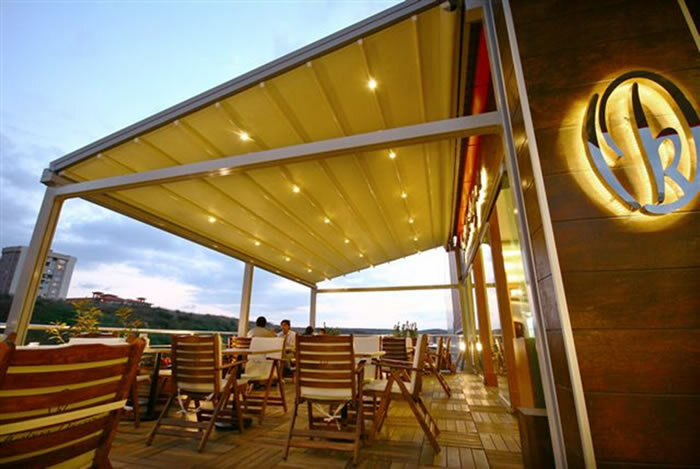 Built to last, the European designed Oztech retractable roof awning is engineered to withstand wind speeds up to 117km/hr (W32). A simple button press will retract or extend the roof with ease. 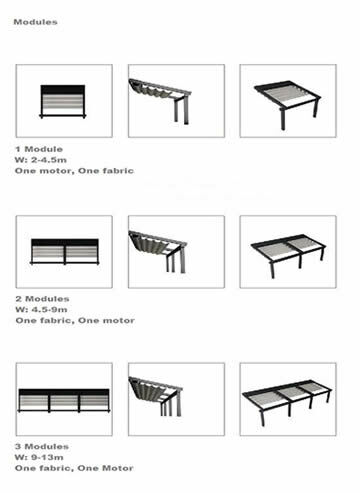 The Oztech Series is made with exposed keyways on the aluminium rafters and posts that make this a very economical and flexible system to assemble and install. The architectural membrane is a high tenacity German made textile, UV resistant, mould inhibited, and flame resistant with a five year warranty. A range of fabric and frame colours are available. 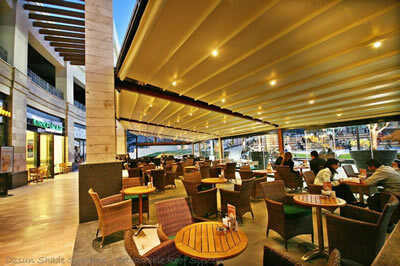 The Oztech retractable roof has an optional fully integrated LED lighting system. 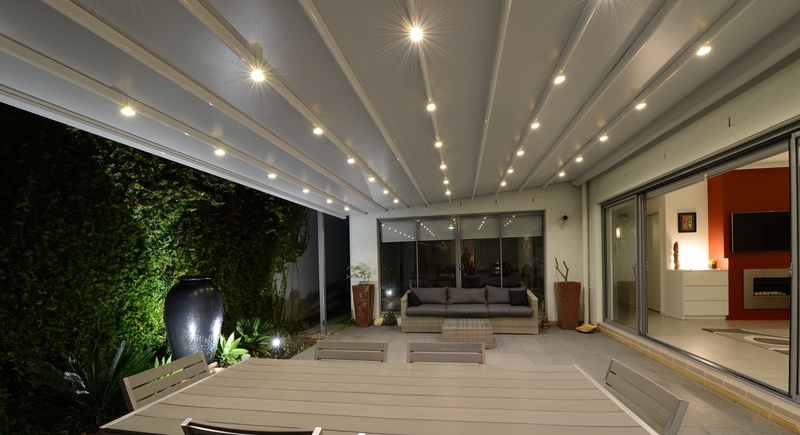 The Oztech retractable roof can be manufactured from as little as 2 metres, up to 13 metres wide in one fabric or linked to cover much larger areas. The projection can be as much as 10 metres. The maximum span between support rafters is 4.5m. 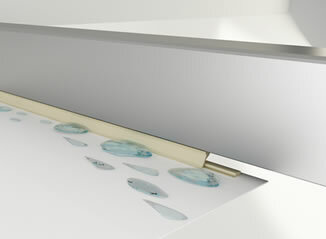 Patented water seal and rib system prevents wind blown rain escaping from the sides. Rain water is channeled from the optional gutter down through the posts. SIZE WIDTH Min. 2.0m. Max.13.0 metres in one fabric or linked to cover larger areas.